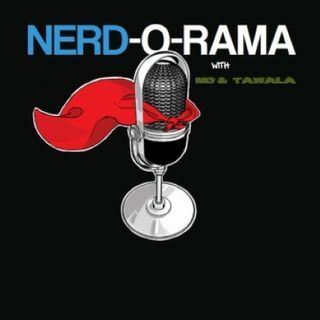 What’s Geeky with Gotham, The Mouse Guard, Ironheart & Neil Adams + Daredevil & Netflix News | Nerd-O-Rama with Mo'Kelly and Tawala! Gotham aka Batman Year One w/ Bane * Fox's Mouse Guard * Marvel's Ironheart Delayed * Disney’s Dark Phoenix ? * Neal Adams Concerned over comics royalty change rumors PLUS good news, bad news, BIG news for Netflix & thoughts on Daredevil Season 3 thus far!! !